Living in Florida means year round sun which makes it the ideal reason to consider window films for your South Tampa home. When you want to block out the heat but not the light, this is the ideal choice to make. But, of course, there is a lot more to it than that. 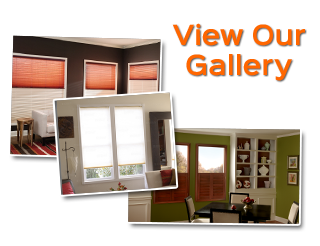 Find out for yourself why so many local residents are making the switch to residential window tinting and calling Gator Blinds, your locally trusted Tampa shutter company, to make the switch. For one thing, the most common reason people opt for window films is that they would like to retain an unobstructed view for some or all of their windows. This is especially true for sliding glass doors and larger picture windows – what is the point of having them if you have to constantly keep them covered up with blinds, curtains or other window treatments? Yet without some type of window covering, your utility bills would skyrocket so you need a measure to help control the temperature control level. This is where solar tinting comes into the picture. This film also acts as an important shield against harmful UV rays that can fade and damage your furniture and flooring. Without it, you run the risk of having to replace your flooring and furniture much sooner due to the damage the rays of the sun can cause. Tint stops the sun from even penetrating the windows, unlike other window coverings that cut down on the heat or damage once the light gets past the glass. And what about just being able to enjoy your view without having that annoying glare? Get the view you want, with the privacy you want, by using this essential product. Now, all you need is to find the right team to work with in order to get the quality window tint you need for the price you want. 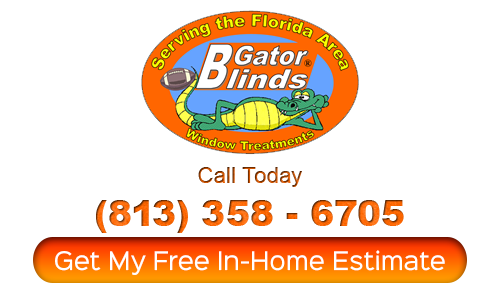 Since 1999, our team here at Gator Blinds has been the one locals trust in to take care of all of their window treatment needs. We take great pride in the work that we do and it shows in each of the jobs that we complete. Now, we look forward to working with you and helping find out more about what it is you would like to accomplish. We offer a wide variety of window covering options, including South Tampa window films. Let us meet with you to help you understand the choices available and how to decide which one is best for you. 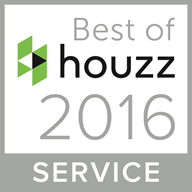 Get the best in products, customer care and craftsmanship for the lowest prices around. Next PostNext Wood Blinds vs. Faux Wood Blinds – What’s the Difference?